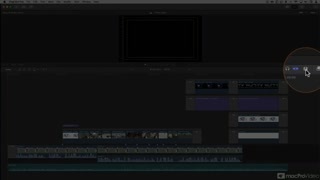 So, let’s start editing. 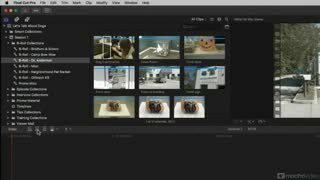 This course goes over the various different type of edits including append, insert, connect, replace and overwrite edits. 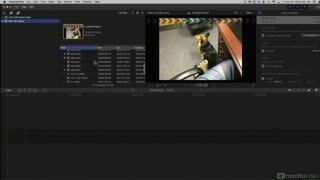 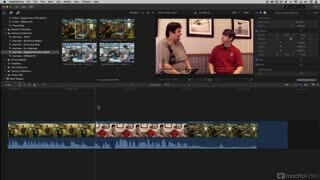 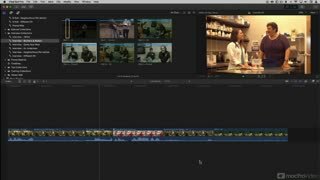 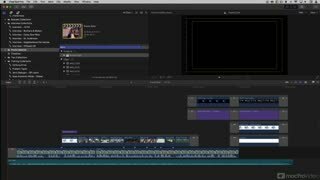 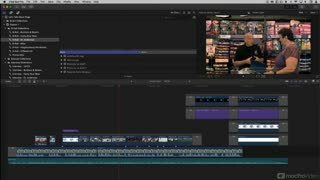 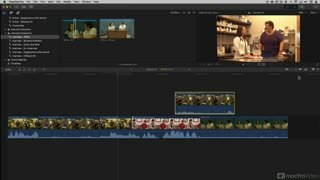 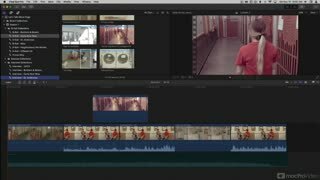 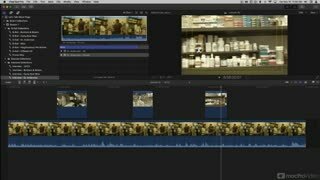 Ben explains what they are, why they are used and how to incorporate them into the Final Cut Pro X workflow. 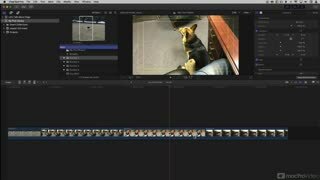 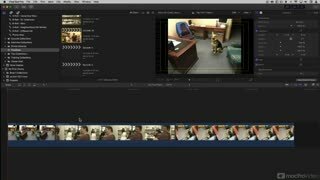 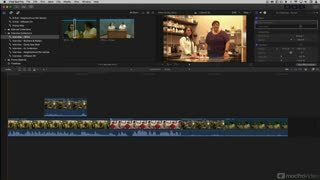 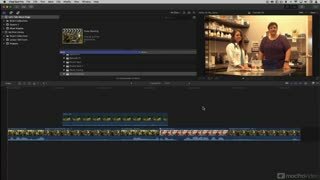 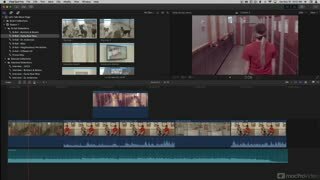 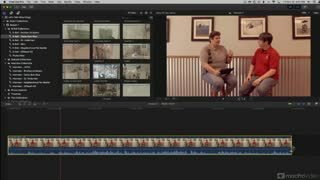 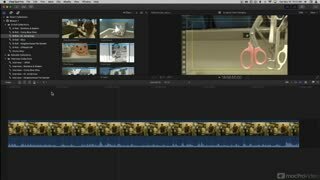 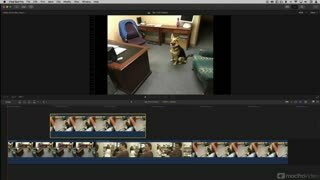 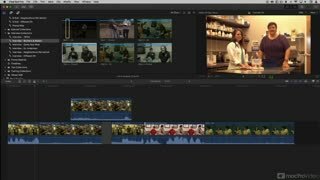 From there, you learn about different editing techniques, like separating video and audio clips, deleting portions of clips and using placeholders. 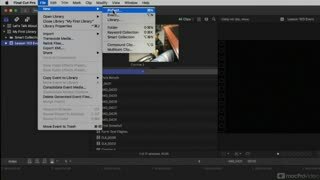 Next, is a section on moving clips on the magnetic timeline with precision and snapping techniques. 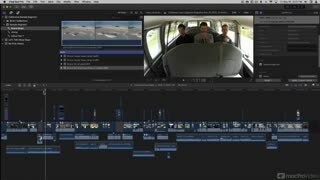 The final section of this course is all about getting around a project. 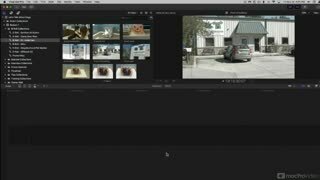 It is here that Ben explains different navigation tips that are designed to speed up and create efficiencies in your editing workflow. 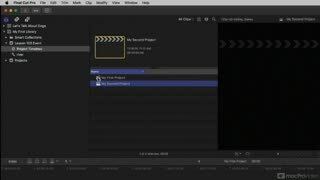 By the time you finish this course you will be ready to edit any basic project in FCPX. 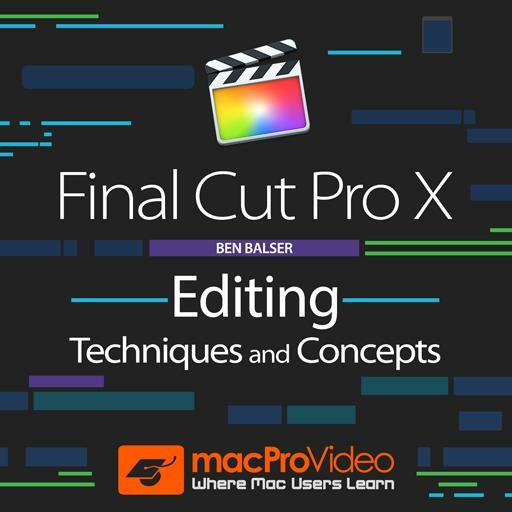 Be sure to watch all of our courses in this new series on Final Cut Pro 10.3!